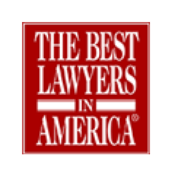 Like patients who entrust their physical health to doctors, clients of law firms entrust their financial and legal status with trust that their attorneys will follow accepted standards of representation. 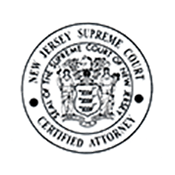 If you have suffered loss as a result of your New Jersey lawyer’s failure to adhere to standard rules of responsibility, contact the experienced legal malpractice attorneys at The Law Offices of Andres & Berger, P.C. for a free consultation. Legal malpractice can take many forms. 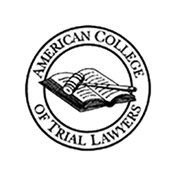 Failure to attend to relevant Statutes of Limitations, charging legal fees or costs without disclosing them beforehand, failure to process cases properly, failure to follow accepted practices in litigation, and mismanagement of clients’ funds are but a few examples of misconduct that our legal malpractice attorneys have witnessed up close – and pursued legal remedies for. 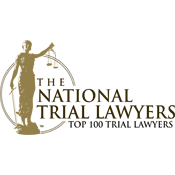 There is no way to compensate an injured client adequately for the emotional costs of legal malpractice. 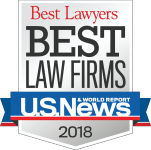 It can mean a lot to have your story believed—and it is essential for you to be put in the financial position you would have achieved if your attorney had not been negligent. Lawyers suing lawyers can be a professional challenge of the highest order. It requires an attorney with experience and a reputation for high ethical standards. The legal malpractice lawyers at The Law Offices of Andres & Berger, P.C. 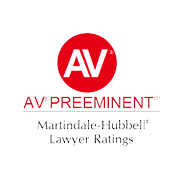 are highly respected among peers for our ethical means of pursuing personal injury, medical malpractice, and legal malpractice lawsuits. As in all injury cases, the success of legal malpractice claims in the degree of preparation by your attorney. Preparation and knowledge of standards in law practice are key. As we investigate, we seek answers to questions such as these: did the attorney seek out the right type of expert? Did he use the right evidence to advance his clients’ cause? 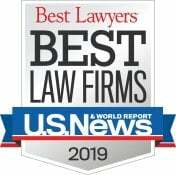 Our many awards from our legal peers speak to our qualifications to explore all available options for justice when a client of ours has suffered a loss as a result of legal malpractice.